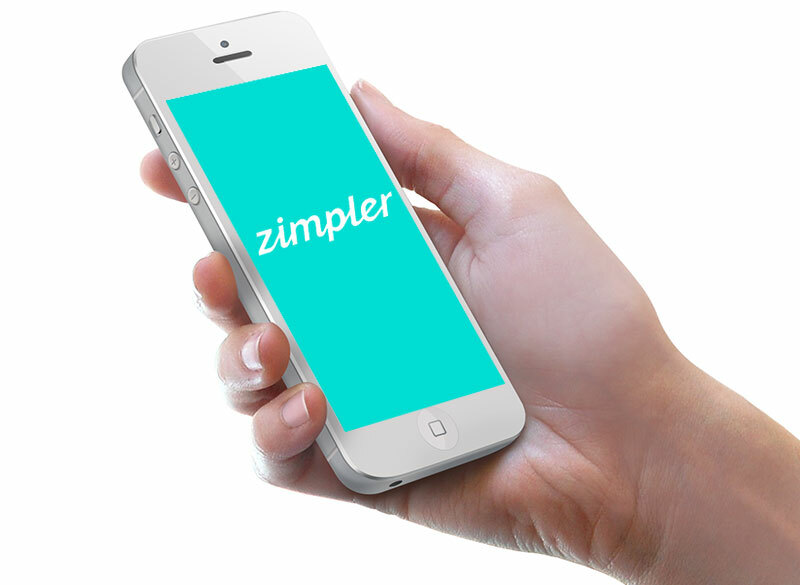 Zimpler is a Swedish company which provides payment solutions that are easily arranged via a mobile phone. This makes it a perfect payment method for players due to the fact that it enables them to sort out their deposits more conveniently via their smartphone. The company was founded in 2013 and ever since it has been striving to expand and grow on a global scale. Its main goal is to make the whole process of paying through mobile as simplified and effective as possible. It doesn’t spare any efforts and time when it comes to developing and improving its mobile payment solutions which is the reason why it is so reliable and convenient. Zimpler believes that the key to an efficient mobile payment solution is to be as simple as possible. This is one of the reasons why the company doesn’t focus on developing any applications and there isn’t also a tedious form to fill out when signing up. Whenever players run into an online casino that offers Zimpler as a payment method, they can give it a try and see how easy paying via a mobile phone can be. 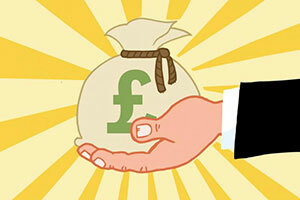 The payment process itself is also very easy to conduct as it was especially made to be simplified and straightforward. Many famous payment platforms provide its customers with the chance to use Zimpler due to the fact that this mobile payment method has proven to be not only highly effective but also reliable. It processes payments instantly as the average processing time is less than a minute as the company claims. This makes it extremely appropriate for active players who would like to be able to arrange payments easily by using their mobile phone while playing on the move. Furthermore, the successful transaction of the funds is always guaranteed as a team of specialists monitors every stage of the payment process in order to make sure everything goes smoothly. The company is entirely dedicated to providing its end-users with only the best payment experience. This is the reason why its focus is predominantly placed on developing and improving its already-satisfactory payment solutions. Zimpler is a Swedish payment solution and as such, it is accepted by only online casinos in Sweden and Finland. The company’s first priority is to enable the end-users to arrange payments instantly and efficiently. Due to the fact that nowadays mobile phones have become an inseparable part of people’s lives, the company has decided to enable them to pay through their most used item – the mobile phone. 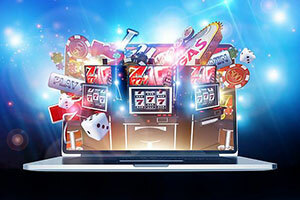 This is one of the many reasons why this payment solution is useful for casino players, especially the ones who love to play on the move in their favourite online casino. The whole payment process is very straightforward and easy to conduct as it was especially designed to facilitate the end-users. Players don’t have to download any large applications on their mobile phone which will drain its battery and slow down its functioning. All that they need in order to take advantage of this payment solution is to have an operating number and a suitable mobile phone. 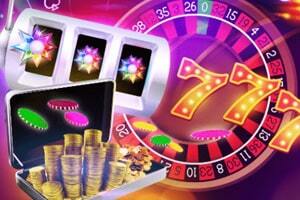 With Zimpler, players have the chance to pay in various online casinos and do it in a swift manner. 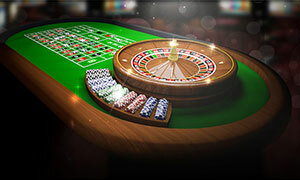 There are many reasons why it is very convenient for them to make deposits to their favourite online casino via Zimpler. One of them is the payment process as it is extremely simplified. It consists of a few steps which are very easy to make. 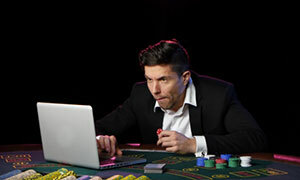 After players have chosen Zimpler, they also need to decide which other method to use in order to arrange the payment as the company acts as a third-party provider. The available options it offers are MasterCard, Visa and Pay By Bill as they are the most commonly used ones. Then, they have to register in order to get an account. After signing up, they are ready to use Zimpler by simply entering their phone number as well as the unique code that was sent to them via text message. This is proceeded by authorisation of the payment and later on by confirmation and details where the bill will be sent to. The minimum amount of money that can be deposited by using Zimpler is 3.5 Euro or 35 Swedish Krona and the maximum amount varies, depending on the particular customer. If players are interested in finding out what their limit might be, they can easily contact the customer support team and inquire this information. They can do so via email or phone, depending on their most preferred way to communicate. With Zimpler, players have the chance to arrange their payments securely and instantly. They can finally have the needed peace of mind that their personal information will be protected at any time as the company is monitored by the Financial Services Authority. This payment solution is also extremely convenient for them due to the fact that it gives them the opportunity to pay by using their mobile phone. 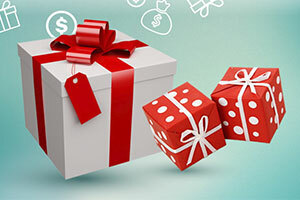 Thanks to the special features it offers, players have the chance to determine for themselves a monthly spending limit that will help them manage their money better. This is great news as they will be able to take over their funds and make a better use of them. Players can get in touch with the company by using some of the most popular ways – via email and phone. For any urgent matters, concerning their deposits, they can directly contact some of the customer support agents in order to resolve such matters as quick as possible. It is always good to know that they have the chance to turn to the customer support representatives who will try their best to assist efficiently and in a timely manner. Zimpler is a moderately new company whose ambition is to catch up with the rest of the well-established companies of this type and become one of the most widespread way of paying online. It provides mobile payment solutions that are one-of-a-kind in terms of efficiency and security. 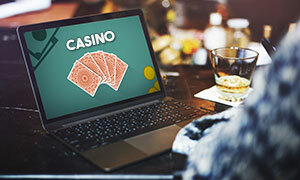 Even though up to this moment, it is available to a limited number of online users and online casinos, whenever it is possible to use it, players can give it a try. 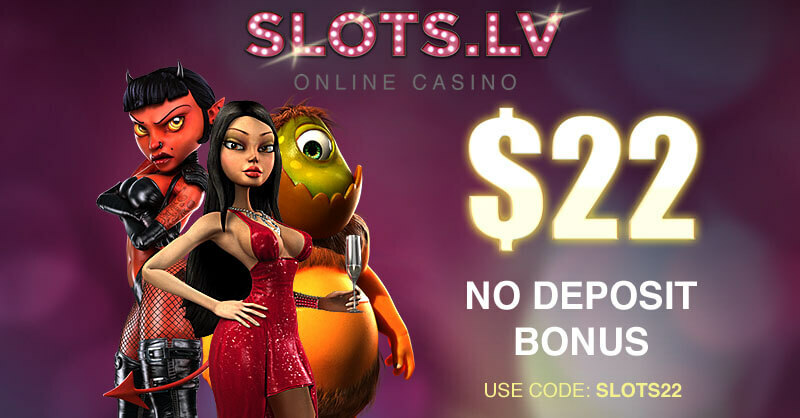 It is suitable for online gaming due to the many benefits and special benefits it offers. Having used Zimpler for a decent amount of time I would like to share my experience with you. It is a very convenient service and you can use it with no prior knowledge as to how it works. You can either put the charge on your phone bill or use a bank card. 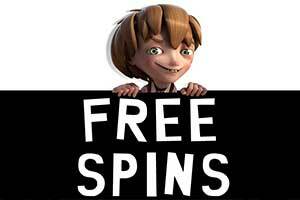 Payments are instantaneous and the money appears in your casino balance within a minute. It is secure and you can use it from just about anywhere. It does have some minor charges if you decide to bill your phone. The downside is that you cannot make withdrawals to it and its customer support can be a little laconic and unclear at times. 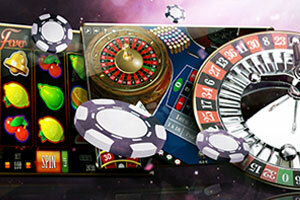 Zimpler is one of the fastest ways to deposit to your favourite casino using your smartphone. There are several smartphone payment solutions but I am a firm believer that Zimpler trumps them all. This is due to the fact that you have options, you can either pay with a card or put in on your phone bill. The payment takes no longer than a minute to clear and you can start playing your favourite games. The service requires no registration or app installation, and it just needs your phone number to process your deposits. As you can see I have no mentioned withdrawals anywhere in the text, and this is because with Zimpler you cannot receive any money back. Overall, it is a very decent service with some minor flaws which in my opinion are easily overlooked. I have been using Zimpler ever since it came out in 2013. It is a really convenient and accessible service allowing you to deposit from your smartphone without the need for any prior registration. You can connect a credit card to your Zimpler account or have the sum be charged to your phone bill. Using your card to make the payment is free while putting it on your phone bill will cost you depending on the amount. Overall, Zimpler offers a very solid service that is only impeded by not being able to make withdrawals. Still, if that doesn’t bother you give it a try. Zimpler is an excellent payment service that allows you to make payments through its system. This gives users a certain amount of anonymity, as well as security since Zimpler encrypts every transaction. I really like this service since you are not required to register or even download an app. 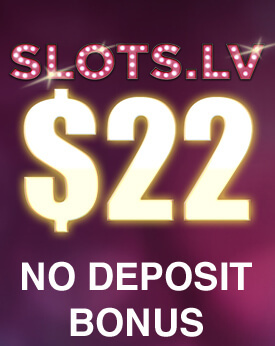 You can deposit to your casino balance and begin playing immediately. 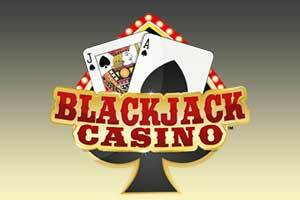 A downside to this service is the inability to withdraw any winnings, though Zimpler states that they are working to bring us this feature soon.